Cupcake Brake Puts New Spin On Sweets -- Pie! The Cupcake Brake, the company well-known for rolling its mobile cupcake truck through the Hartford region, will be starting a new truck in the next few weeks. Aptly named "The Pie Brake." 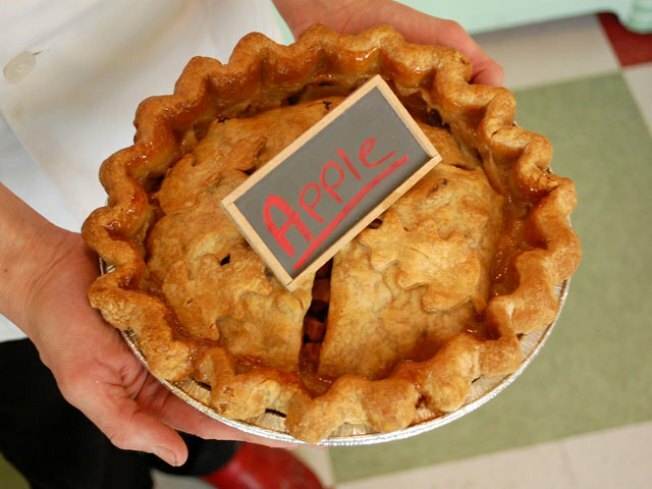 The company website says it will sell fruit pies, cream pies, pot pies and even pizza pies. But cupcake fans, don't worry. You'll still be able to order your favorites, like Coconut Calhoun, Mohegan Mocha, Vernon Velvet and Hale Hostess.